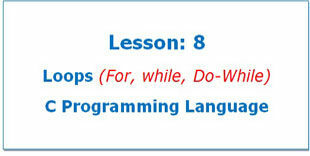 Let’s explore for, while, do-while loops in C Programming. The real beauty of computer programs lies in its ability to execute block of code repeatedly. 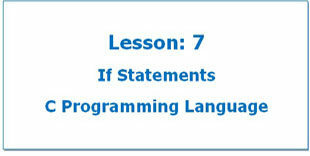 If Statements in C programming has three different forms, If Statement, the If-Else Statement, Else-If Statement. Also we’ll cover Switch Case in detail. 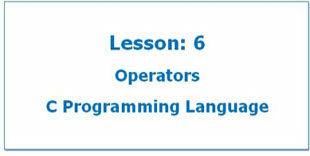 C Programming Language support several operators to perform different operations. These Operators in C Programming are mostly in the form of symbols. 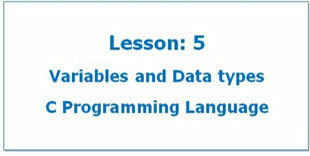 Let’s learn about variables and data types in C Programming. In C language we always have to declare variable before we can use them. Let's learn about printf and scanf functions in C Programming. The C Programming supports several inbuilt functions using C Standard Library.